If you are finding yourself looking for help with drains that are constantly clogging or are having multiple drains clogged at the same time this could be a sign of an underlying problem. All your drains lead to one place to be brought out of your home. This is known as the main sewer line or main drain line. 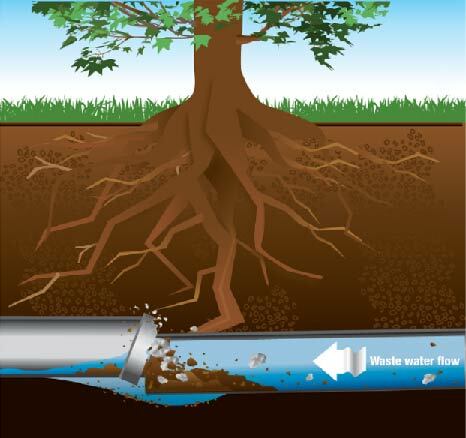 Your home’s main sewer line leads outside, where the majority of it is buried in your yard. From there, it connects to the city’s sewer system. Multiple clogs at one time or constant drain clogging means you could have a root in the sewer line, deteriorating, cracked or even a collapsed main line pipe. What Causes Main Sewer Line Clogging? Here are some of the things that can ruin your sewer line and cause major problems with your main drain. If you’re not sure whether your sewer line is completely healthy or not, it’s always a good idea to schedule an inspection. 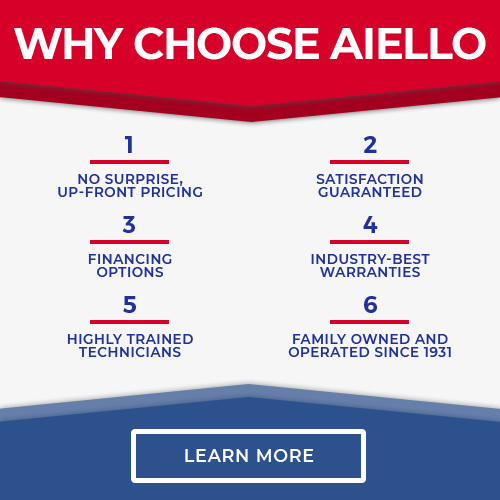 Aiello Home Services can provide you peace of mind about your main sewer line, and save you thousands of dollars by stopping problems before they can happen. 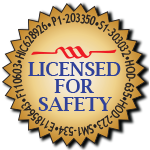 Our technicians are all certified and trained to handle any plumbing service or repair so you have confidence that the job will be done right the first time! 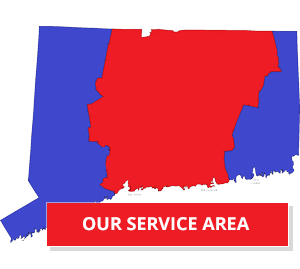 you can easily reach us at 855-569-9576 or contact us online and we’ll be there to handle any plumbing issue!